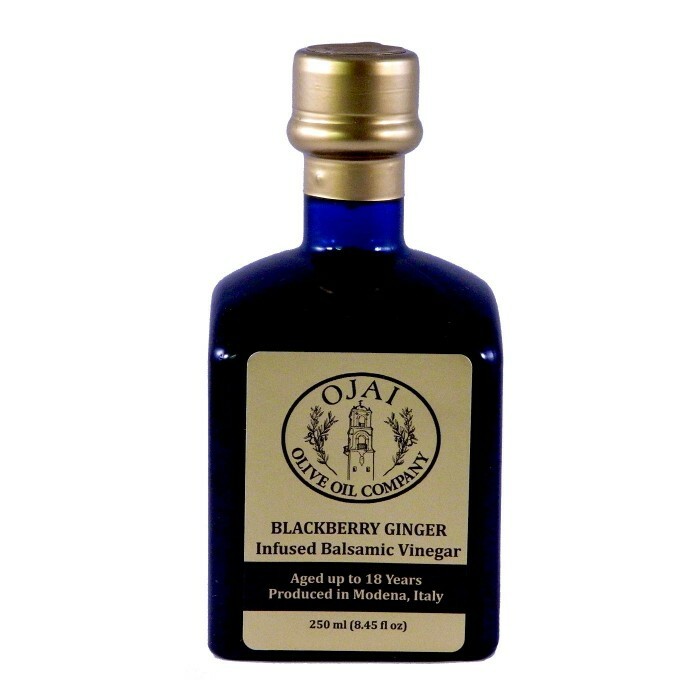 Our Blackberry-Ginger Balsamic Vinegar is crafted from 80% Trebbiano and 20% Lambrusco grapes aged 18 years and then infused with fresh blackberries and ginger. 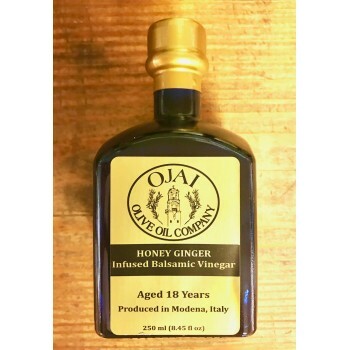 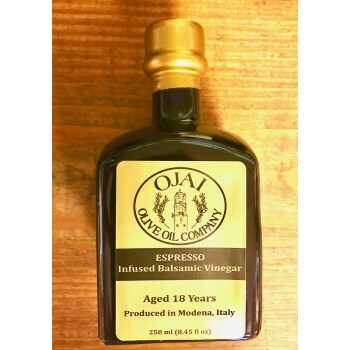 Made in Modena, Italy under the strict regulation of the Aceto Balsamico Tradizionale, this balsamic vinegar has a lusciously sweet and rich blackberry flavor with a hint of ginger. 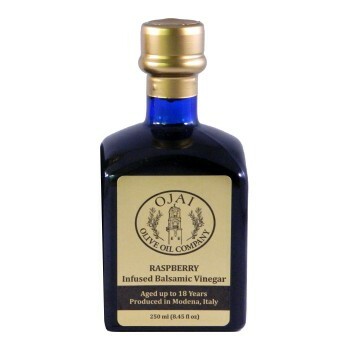 Blackberry-Ginger is a very unique flavor. 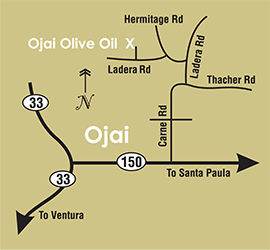 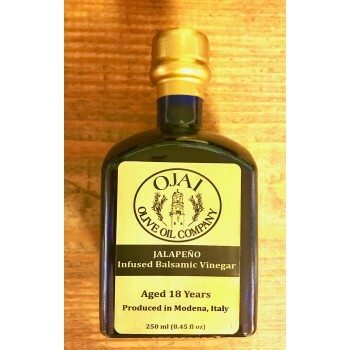 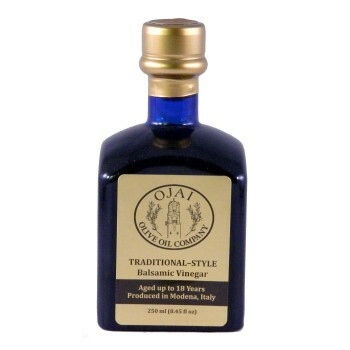 This balsamic vinegar can be a wonderfully surprising addition to salads or veggie dishes. It can also be reduced to make a sweet yet savory meat marinade or dessert glaze. Try simmering it down a bit on low heat to get a rich syrup for drizzling on foods!